/ Nature / Anniversaries ahoy! It seems incredible to me but this is the 200th Riverwatch column I’ve penned since first starting it just under five years ago. This week is no exception. Regular contributor Nigel Brecknell recently sent me a photograph of a huge flock of birds wheeling above his riverside home at Penton Hook and posed the questions – what type of birds are they and where do they eventually roost at night? Well, Nigel, I hope I can now answer both questions thanks to information received this week. 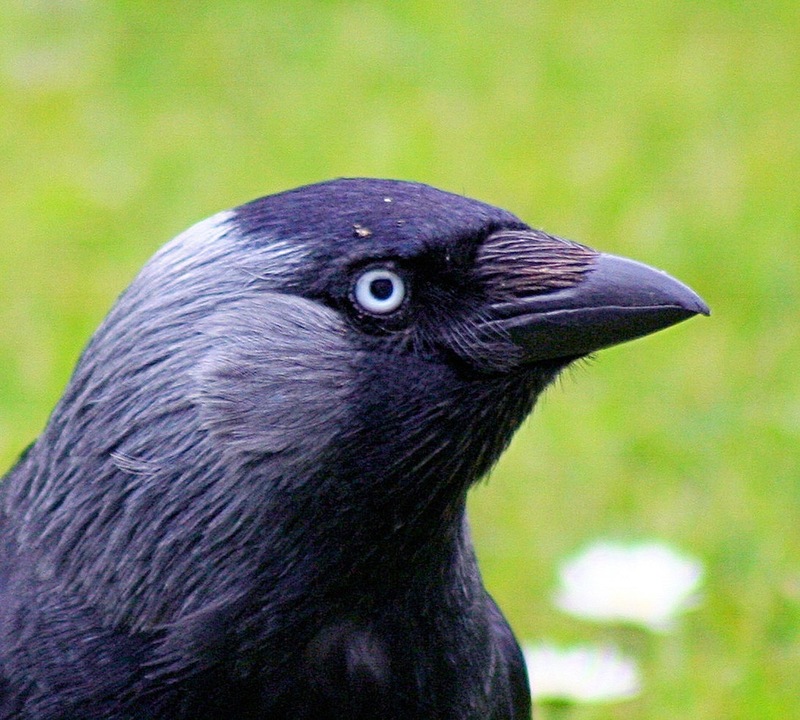 First of all Christine Lindsay from Stanwell emailed me to say: “Thought I would let you know that the large flock of birds (as in your article June 21) are, in fact, jackdaws. “I counted at least 1,000 of them last February when they flew over Laleham and I was at a friend’s house warming party in May in Penton Hook Road and many flew low over the garden en route to a roost and, as Nigel’s picture shows, they are still doing so! And my old mate Barry Dix of Laleham also contacted me to solve the mystery of where they roost. He said: “They are a mixture of rooks and jackdaws which come over our way every night at about dusk, really low and fast, shrieking all the while, like something out of a horror film! They roost every evening, in their thousands – according to the rangers – in trees on the far side of Bedfont Lakes Country Park. Brilliant – thanks guys, as ever I’m very grateful for your input. I’M very honoured this week to have been invited to perform the opening ceremony for Weybridge Sailing Club’s 50th anniversary regatta, which is coming up on Saturday and Sunday, July 7 and 8. 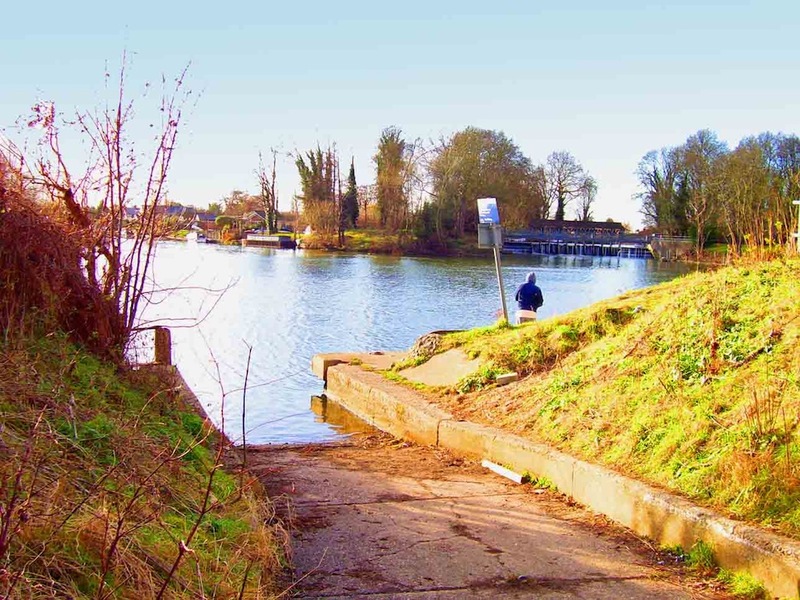 The club, based on the Surrey bank just below Shepperton Lock, will be having all manner of sailing and rowing races to mark the occasion along with a host of on-land entertainment. Do get along and give them a wave – celebrating a golden jubilee is no mean feat – but delightful for this lovely laid back group of water addicts. The fun starts at noon on Saturday and 11am on Sunday.